Jackson Kelly has been a trusted advisor to the mining industry for over a century. Jackson Kelly was also the first law firm in the United States to be named “Law Firm of the Year” in Mining Law by U.S. News Media Group and Best Lawyers®. Our attorneys have been involved in significant state and national proceedings and represent clients in state and federal courts in all aspects of litigation. We advise clients in a broad spectrum of areas critical to successful operations on a daily basis. Starting with coal, and diversifying into aggregates, cement, precious metals, minerals, stone, and more, our attorneys have developed thorough knowledge of the issues clients face at every stage of the mining lifecycle. We understand your business and partner with you, keeping safety and uncompromised operations in mind at all times. Our team has diverse experience in the industry, and provides customized solutions for a multitude of business need. Our lawyers frequently visit client operations such as surface mines, preparation plants and underground mines in all 50 states. 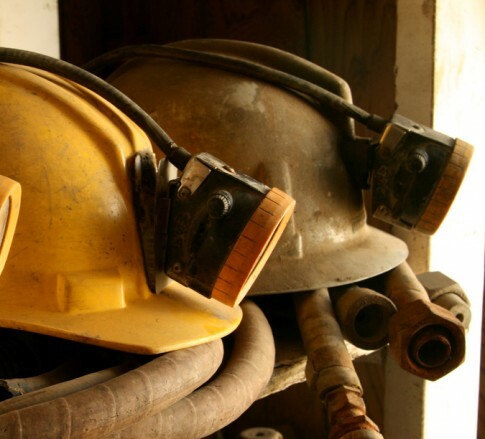 Included in this broad talent base is our Workplace Safety & Health practice, which is available to respond to mine accidents and emergencies around the clock.